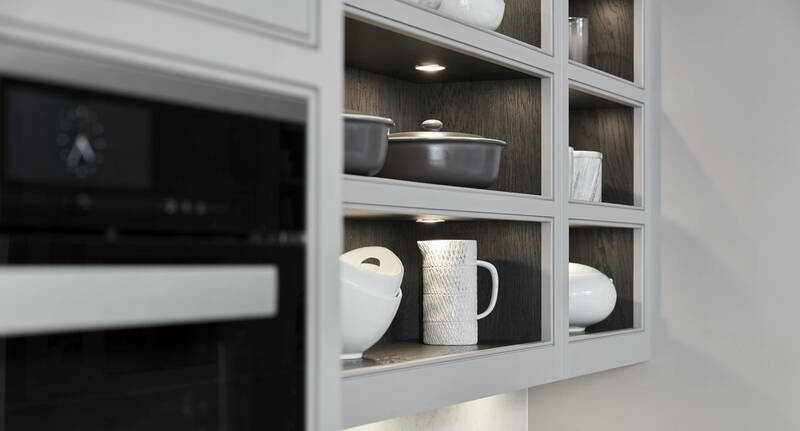 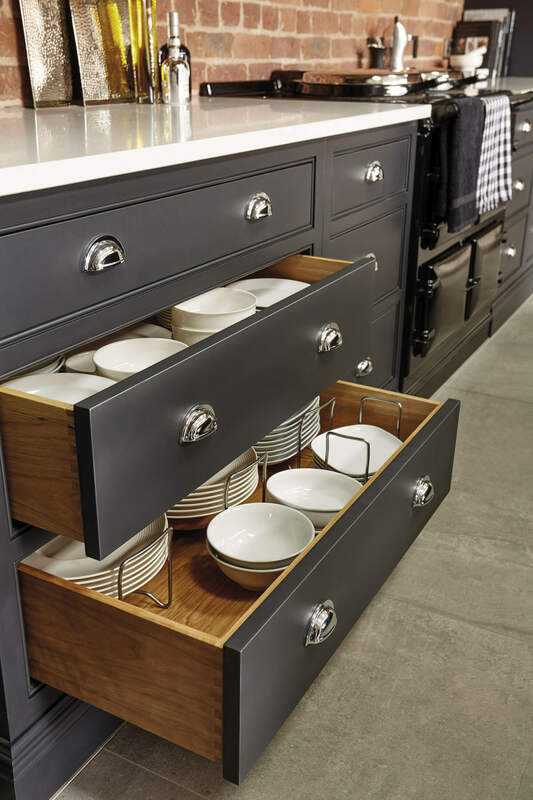 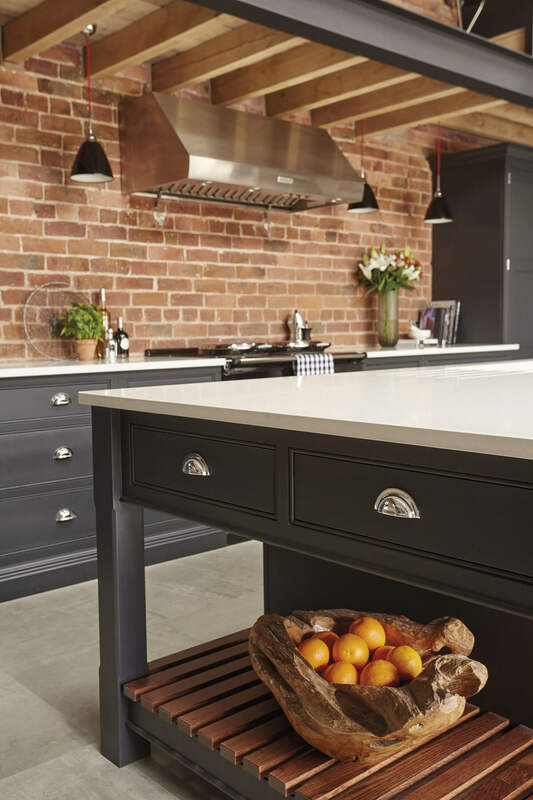 This Hartford kitchen was created for a client in Cheshire who was seeking a balance between refinement and the edgy undertones the industrial look can offer. 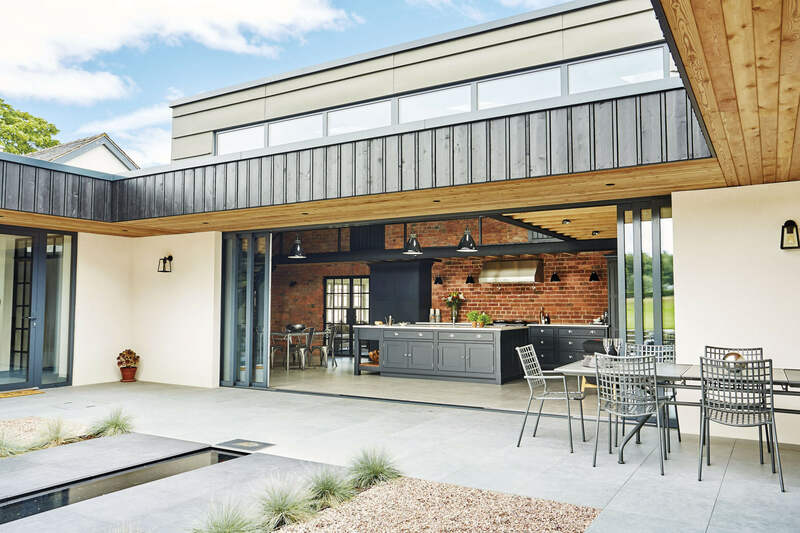 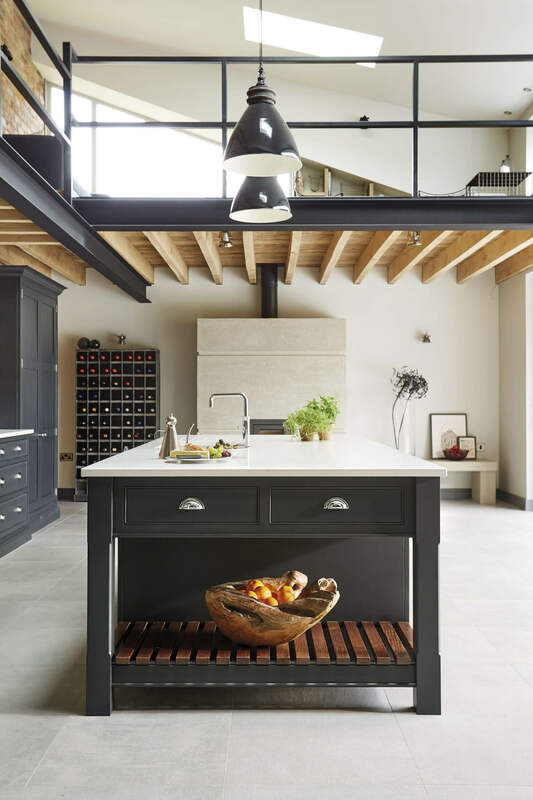 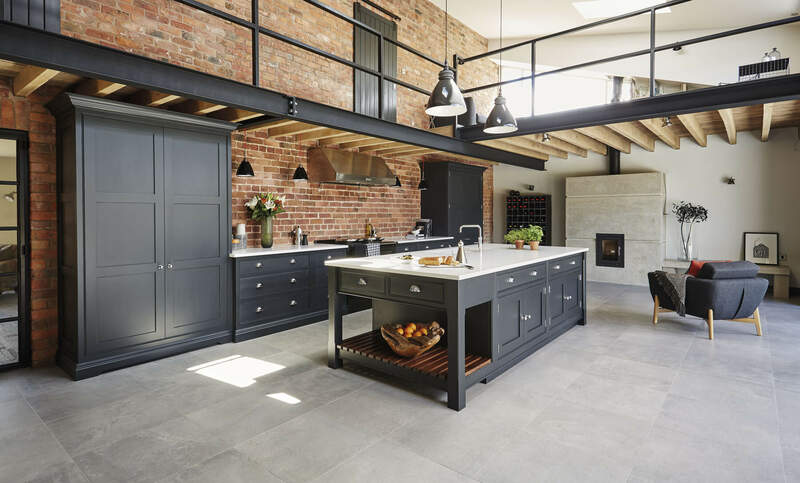 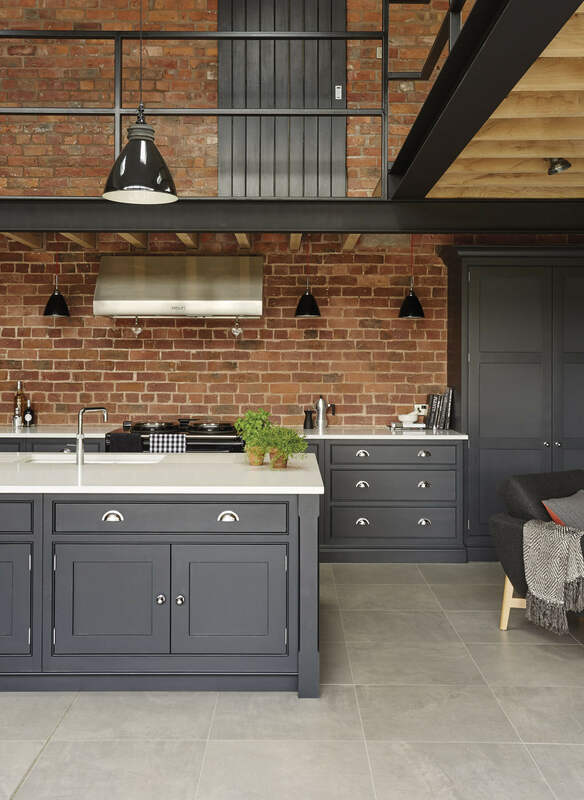 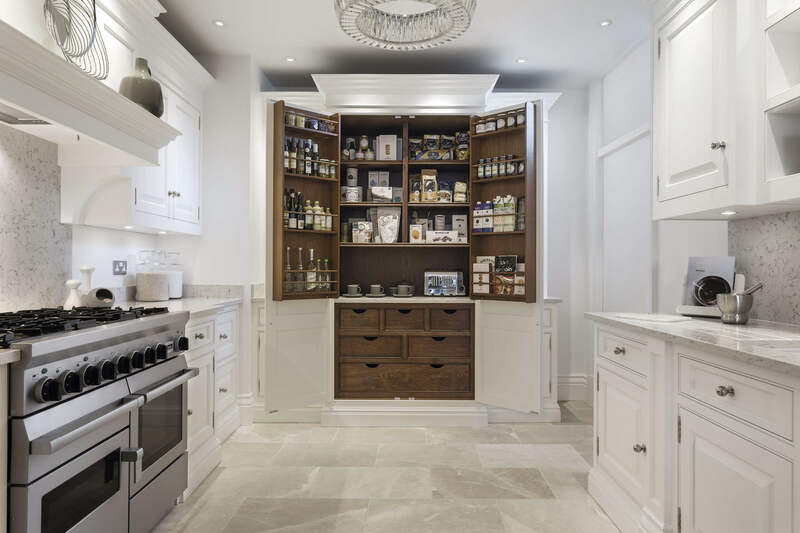 By proudly displaying building features such as exposed beams and brickwork, we created a thoughtfully designed industrial style shaker kitchen that speaks volumes about their style and taste. 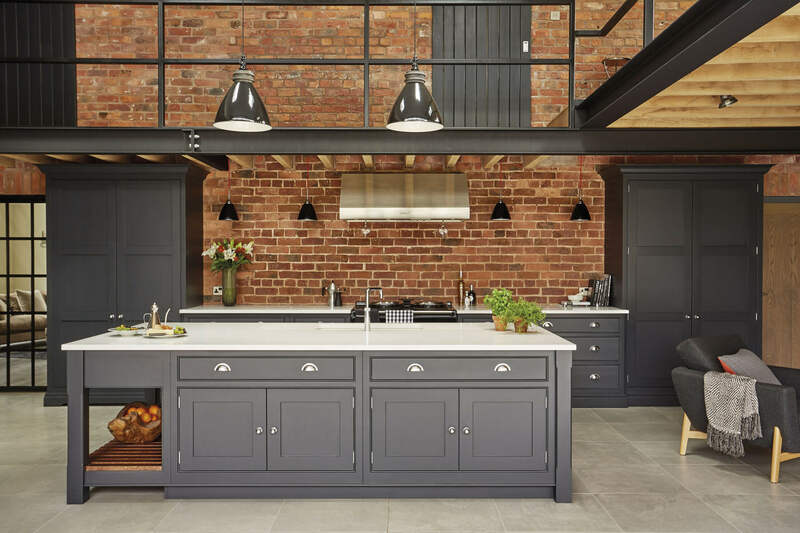 The fusion between the two styles works perfectly, with mainly low-level furniture that allows the texture of the exposed brick to add warmth and raw beauty to the room for the perfect industrial kitchen. 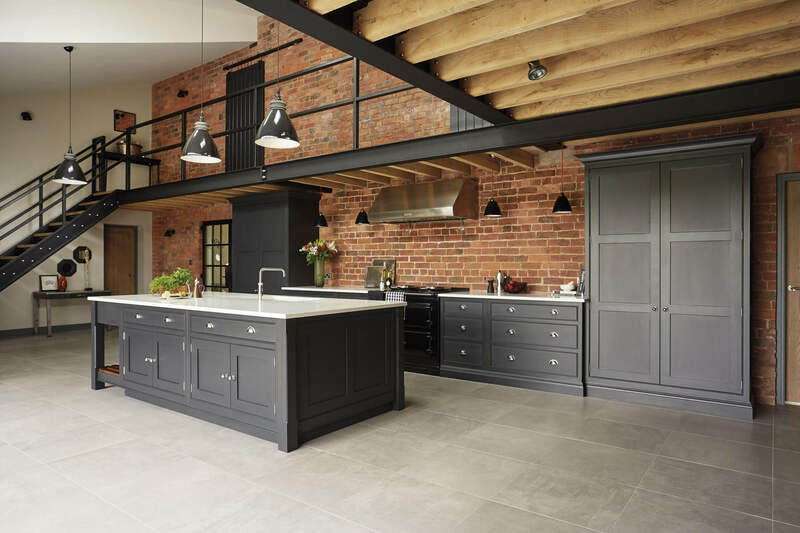 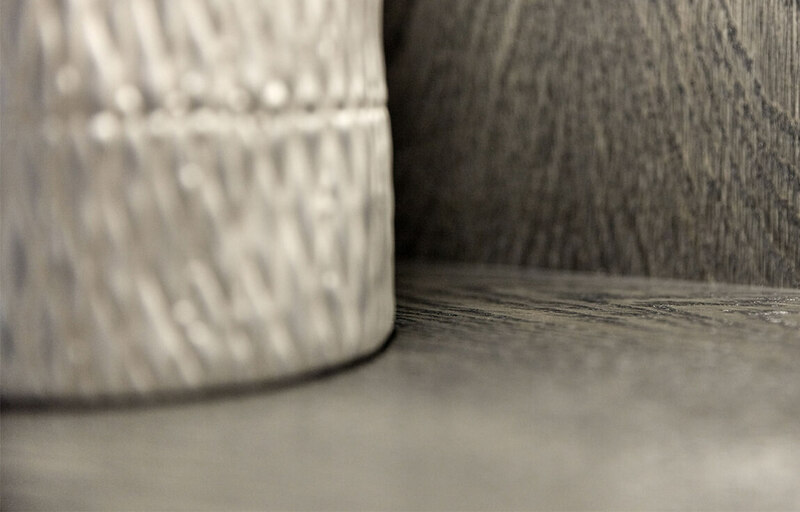 Our charcoal paint finish, Nightshade, is a great choice as it adds a nod to the industrial metal structure within the space while retaining an element of contemporary sophistication. 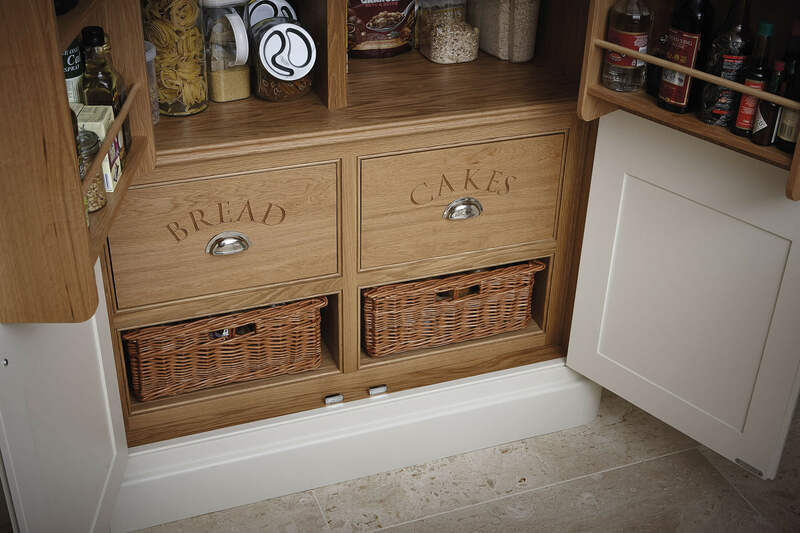 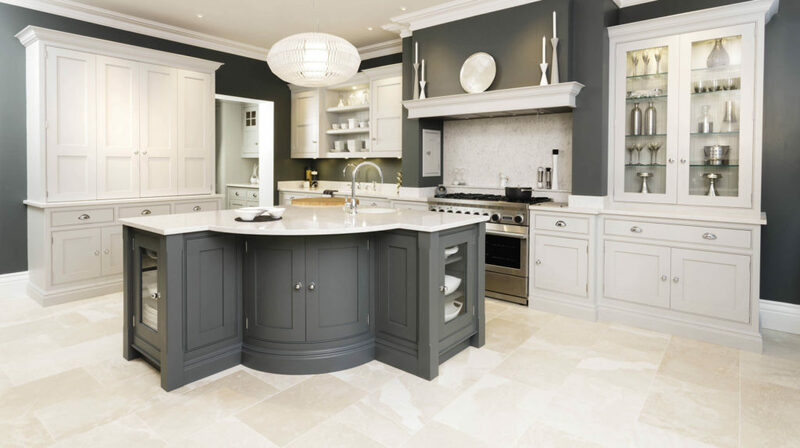 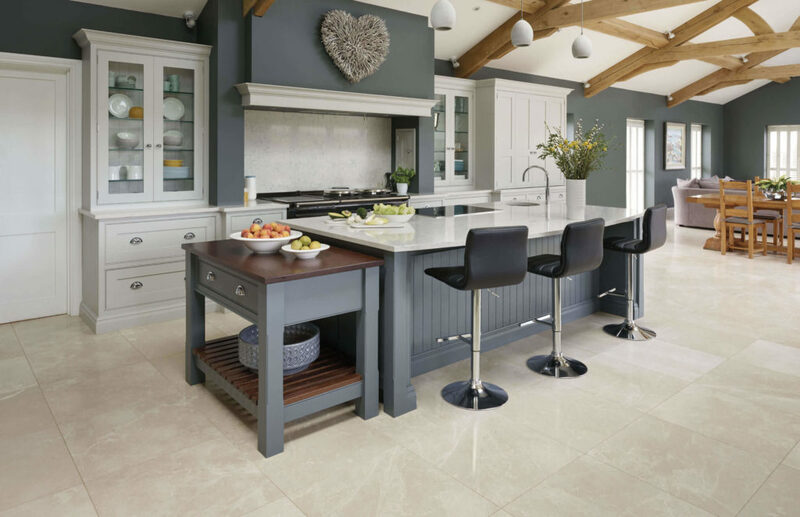 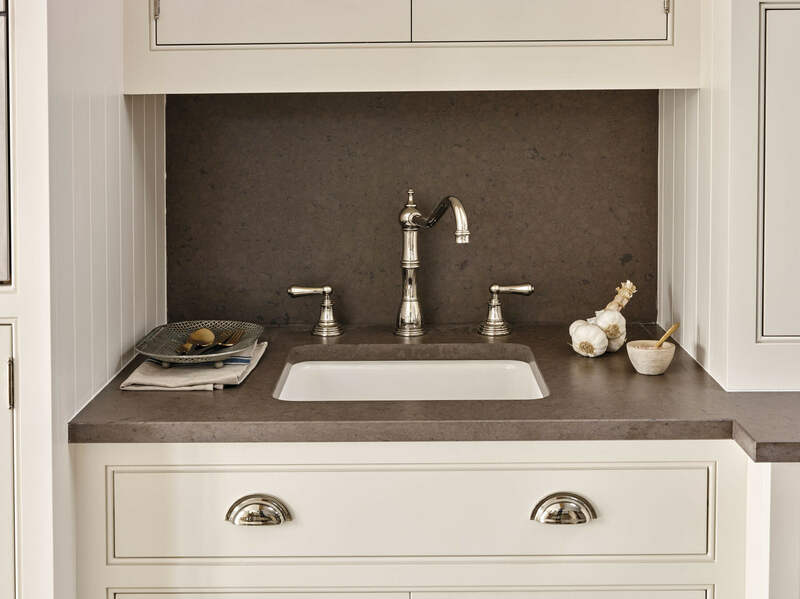 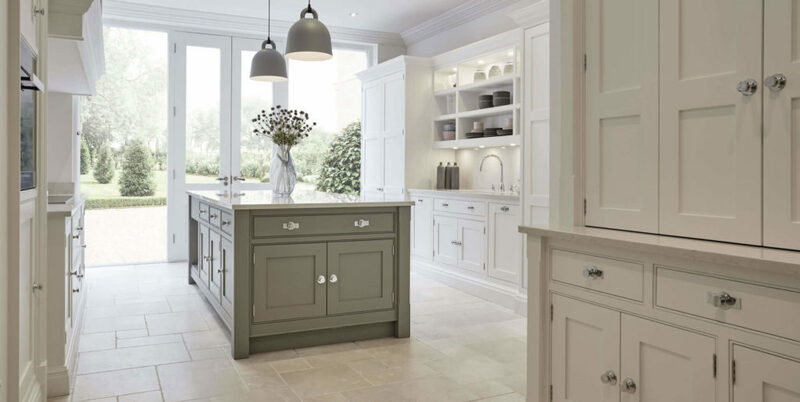 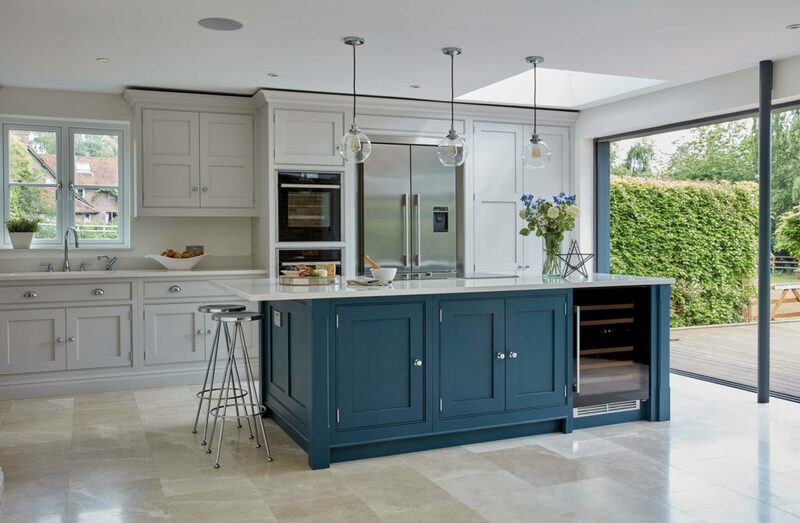 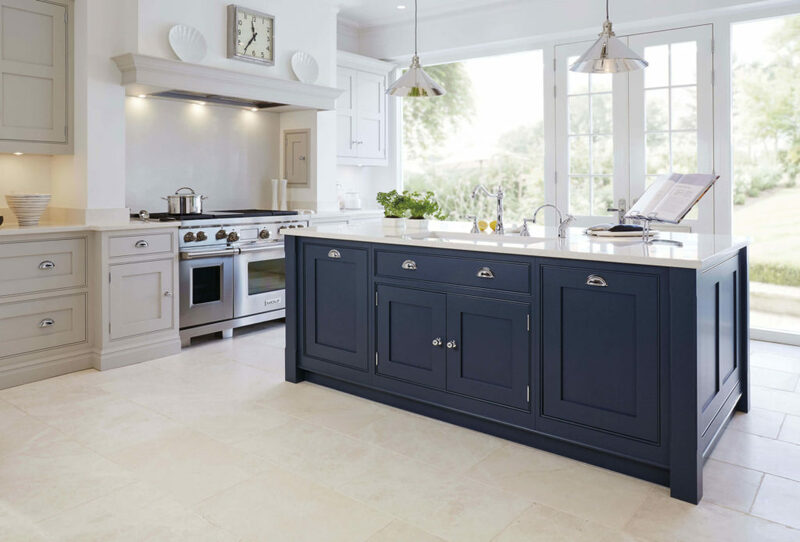 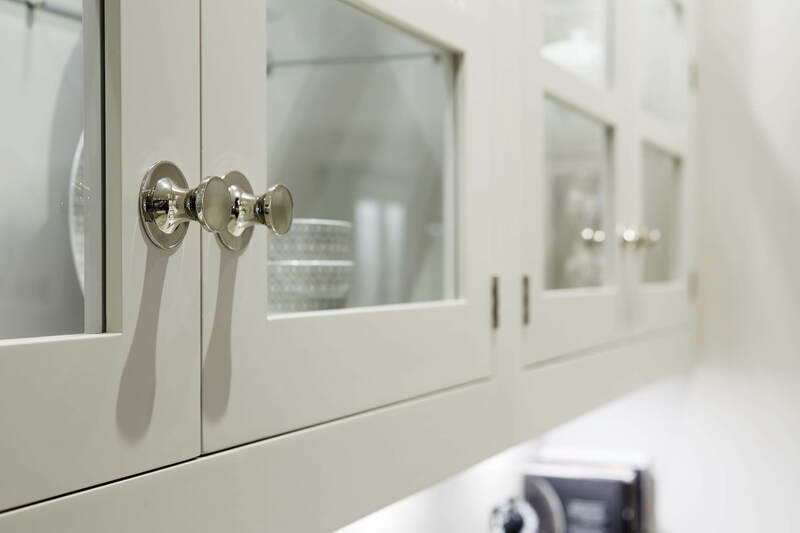 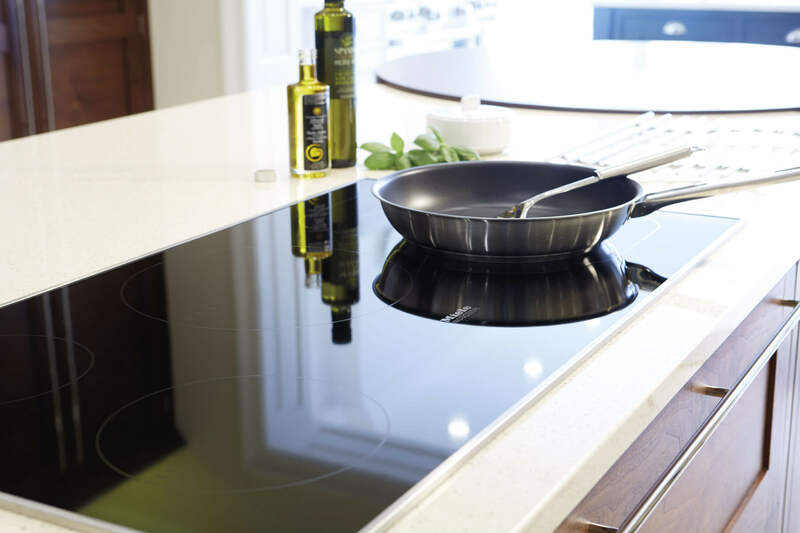 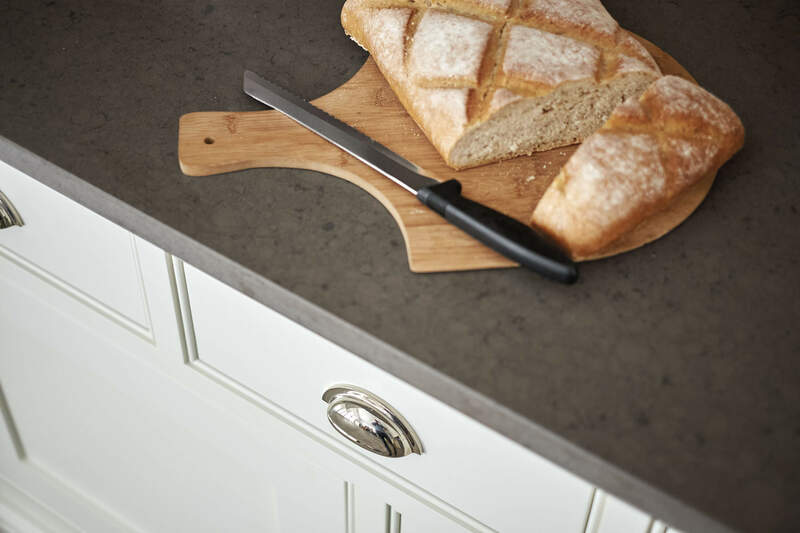 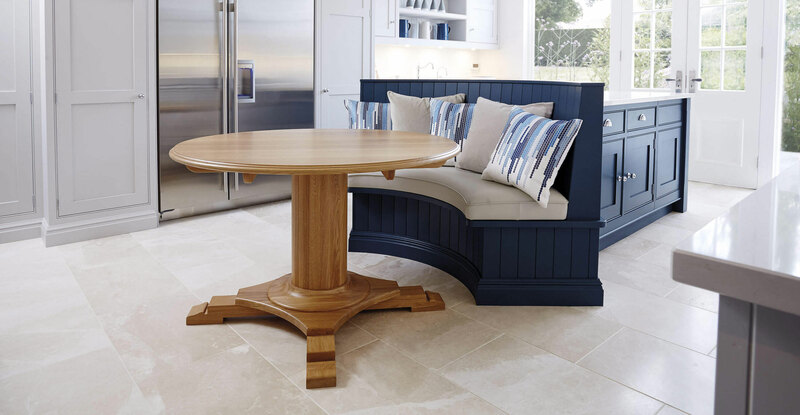 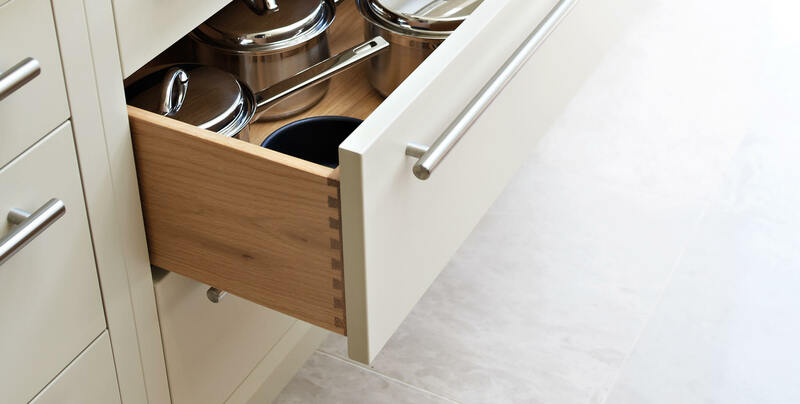 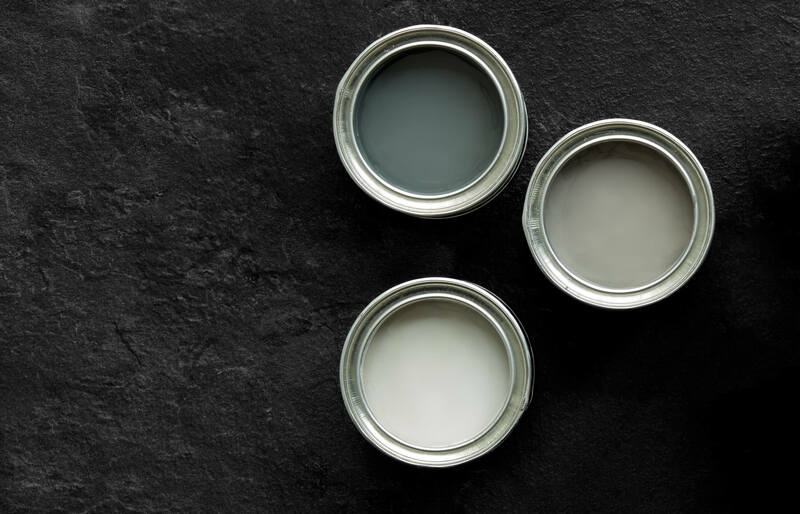 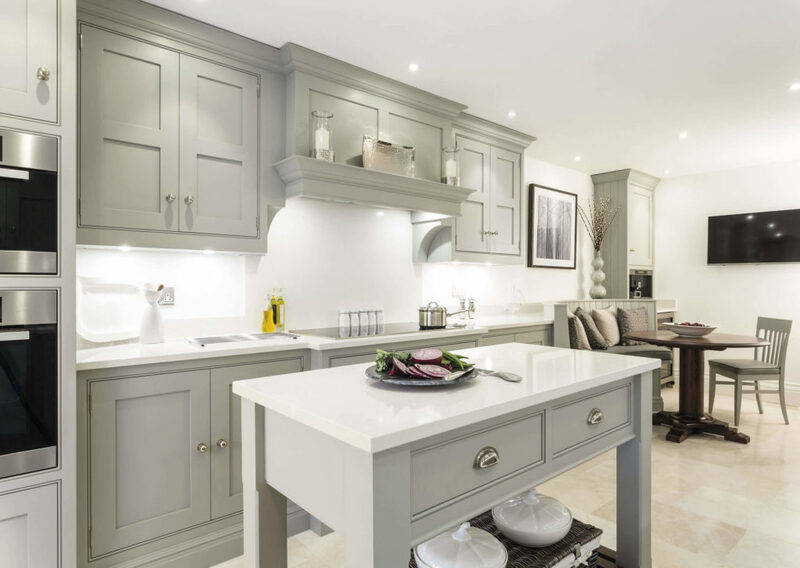 We have an exclusive range of painted finishes available for your perfect kitchen.